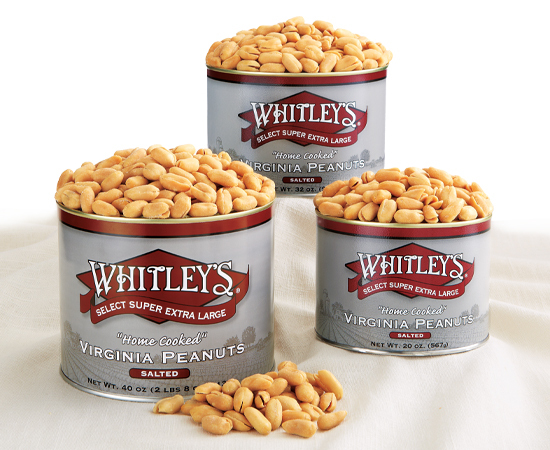 Since 1986, we've been producing the finest gourmet Virginia peanuts and peanut confections on the market and we're proud to keep the tradition going! 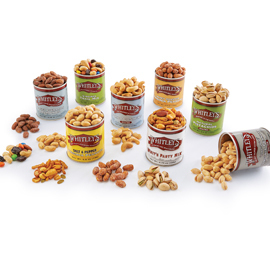 From old favorites to new selections, we make sure you, your family and friends can enjoy our great tasting products to the very last crunch. 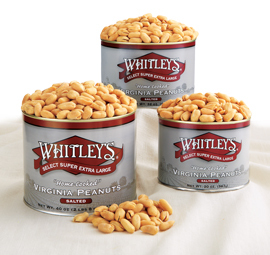 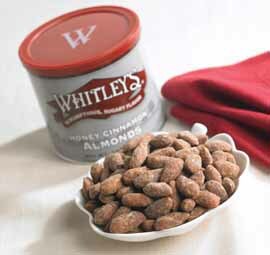 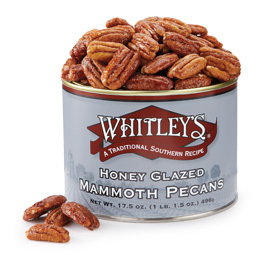 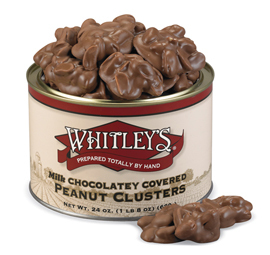 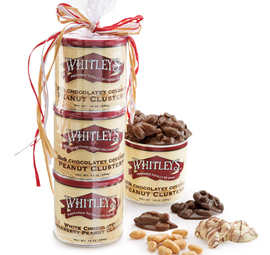 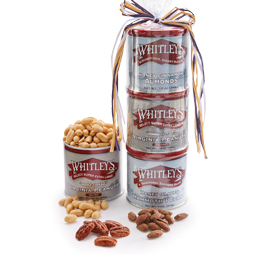 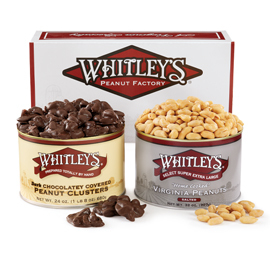 Whether you're a peanut purist or enjoy trying new flavors, Whitley's Peanuts has something for everyone.